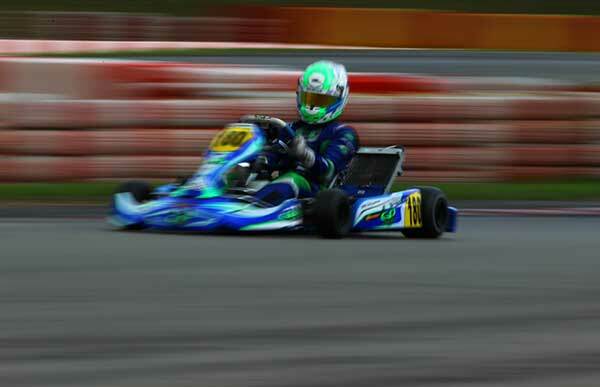 This year’s CIK-FIA KZ2 Super Cup event Final at Wackersdorf in Germany on Sunday was the ‘one that got away’ reckons top Kiwi finisher at the event, Daniel Bray. Works GP Karts driver Bray started the race from P8 on the grid and spent most of it in fourth before slipping back to 11th at the flag. “Yeah, not quite the result we wanted,’ he said this week. “The set-up was a little bit of a gamble as it was wet for two of the last three heats. This washed away all the rubber and the balance of the kart was not good enough to stay in the top six. Compatriot and Bray protégé Dylan Drysdale didn’t make the cut for the Final, but at just 16 years of age made it clear he has a solid future ahead on the international stage. 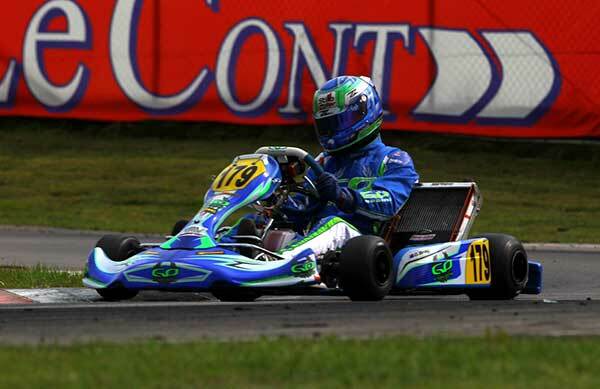 The now Auckland-based teenager from Palmerston North was sixth to Bray’s fifth in the first free practice session at the Wackersdorf track in south-eastern Germany, and scored a best qualifying practice place of eighth. He was in with a chance of a place on the grid in the Final early on in the heats with 12th and 17th placings but a nose cone penalty put him back to 24th place in the third. After that 20th, 26th and 16th places in the subsequent heats meant he ended up 61st overall, meaning he missed the cut for one of the 34 spots on the Final grid. The KZ2 Final was won by Italian driver Alex Irlando (Sodikart) who started sixth from Benjamin Persson from Sweden (CRG) and pole-sitter Ricardo Longhi (Birel).